Technology, by its very nature, is constantly changing. When C Enterprises started making printer cables in 1984, LANs were in their infant stages and the Internet did not exist beyond science fiction. From those initial products to the most cutting-edge fiber optic cables of today, we have pushed forward, providing the latest, most advanced pre-terminated cable solutions currently being deployed. 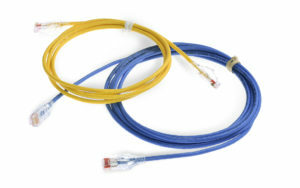 C Enterprises continues to be an industry leading Cable Assembly House and is committed to keeping you and your clients at the forefront of network interconnection technology. 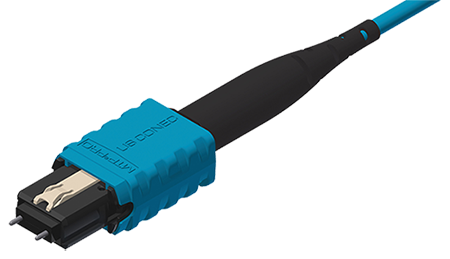 Hi-Flex Industrial Copper Assemblies assure a reliable Ethernet connection in harsh environments. 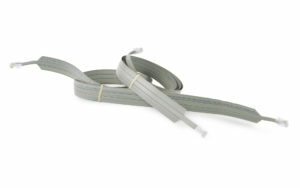 The flexible cable design is thoroughly tested to suit a wide range of Industrial applications. Take advantage of our new MTP® PRO assemblies to simplify installations and upgrades. Connector gender and polarity are easily changed in the field, saving you time and avoiding costly downtime. Built exclusively with Elite Low Loss ferrules from USCONEC, these US-manufactured assemblies are fully EIA compliant, ensuring a quality connection. 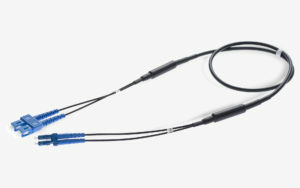 Leading edge Micro Armor Fiber™ Assemblies offer a unique ruggedized cable design with unmatched sizing and flexibility. Our high quality quick-turn armored solutions fit a wide range of applications while reducing shipping and installations costs. 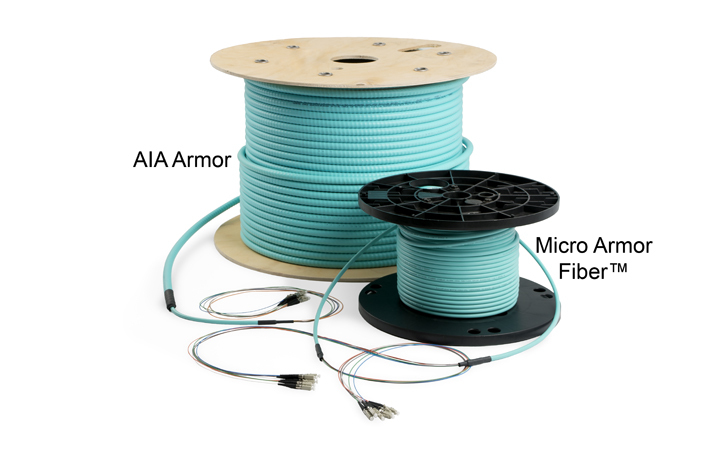 IP-Rated Components used in our assemblies ensure a reliable connection for your Fiber to the Antenna (FTTA), Small Cell, and Distributed Antenna Systems (DAS). Our quick-ship capabilities help to keep your project on schedule. 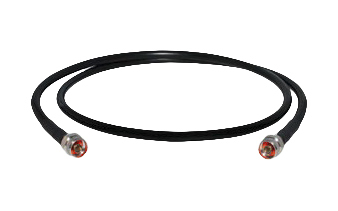 Coaxial Interconnect Assemblies are a critical part of many Cell Tower, Small Cell, and DAS systems. 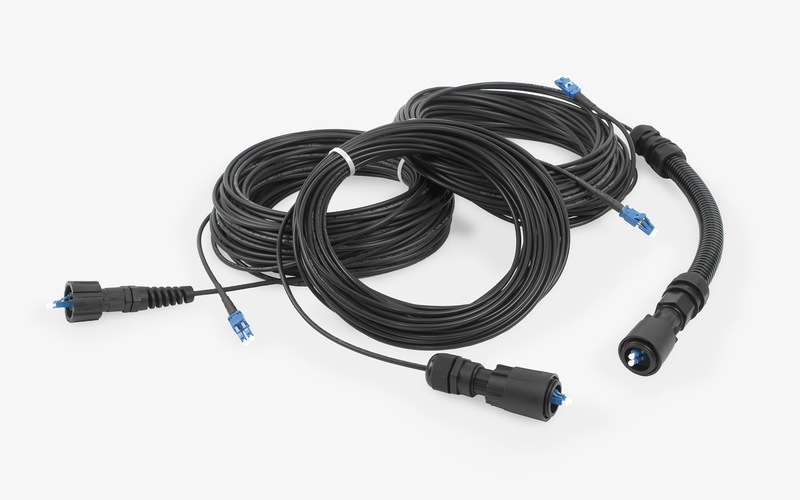 Our selection of Low PIM assemblies includes a wide range of Connectors and Low PIM Connector Adapters, as well as cable options designed for a variety of environments. 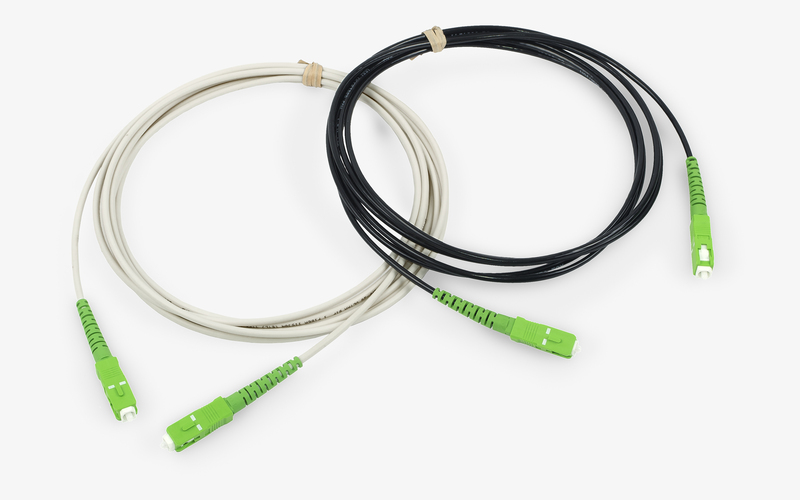 Indoor/Outdoor Fiber Assemblies for Multiple Dwelling Units (MDU) address the tight routing constraints and high performance requirements of Fiber to the Home (FTTH) applications. 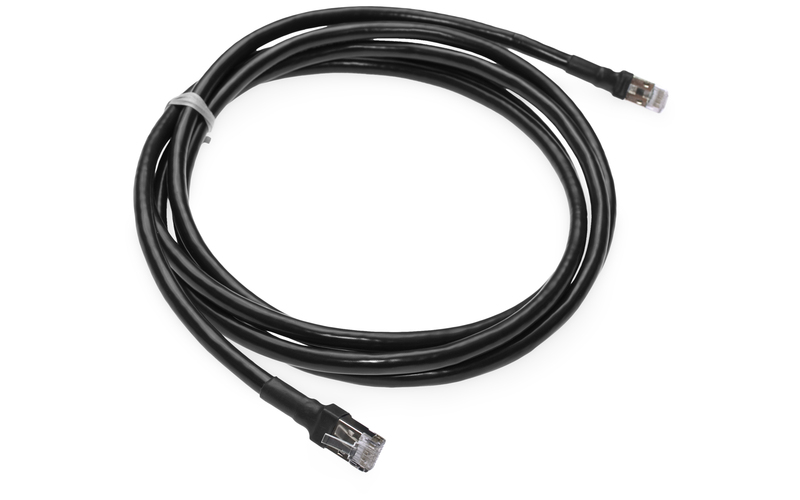 C Enterprises now offers slimline “mini” CAT6 28 AWG patch cords for high density deployments in all colors and lengths. 24-channel MTP/MPO trunks and harnesses for 100GbE applications. 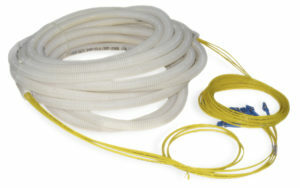 Flat Cat5e and Cat6 patch cords for under carpet and rugged applications. 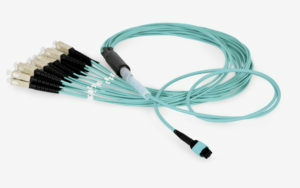 Custom multi-fiber breakouts for outdoor applications. Terminated fiber patch cords or trunks pre-loaded in innerduct.